Purchase to earn 16 Points! 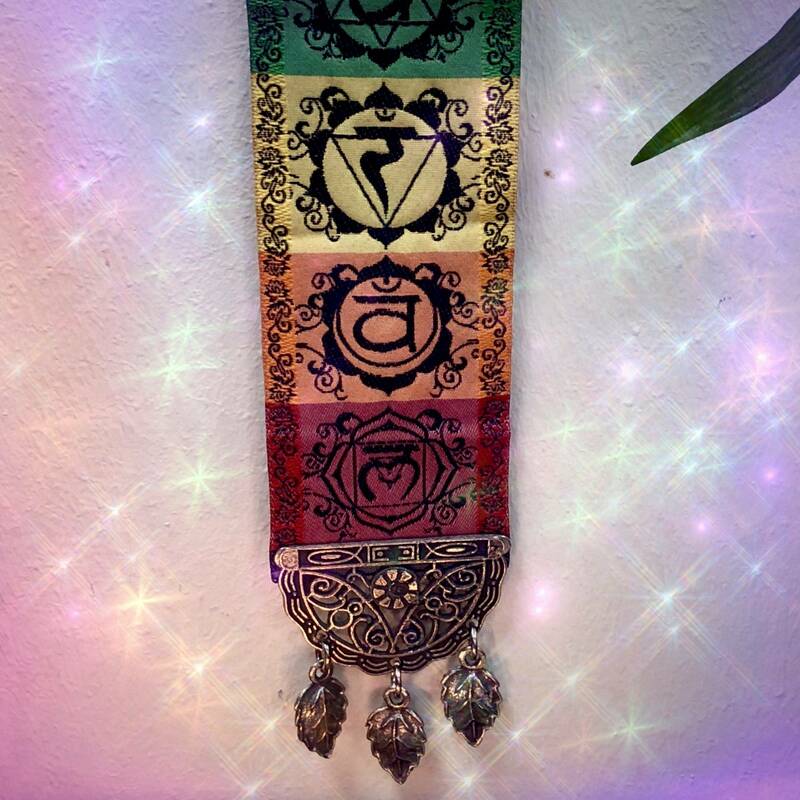 7 Chakra Wall Hangings are back! 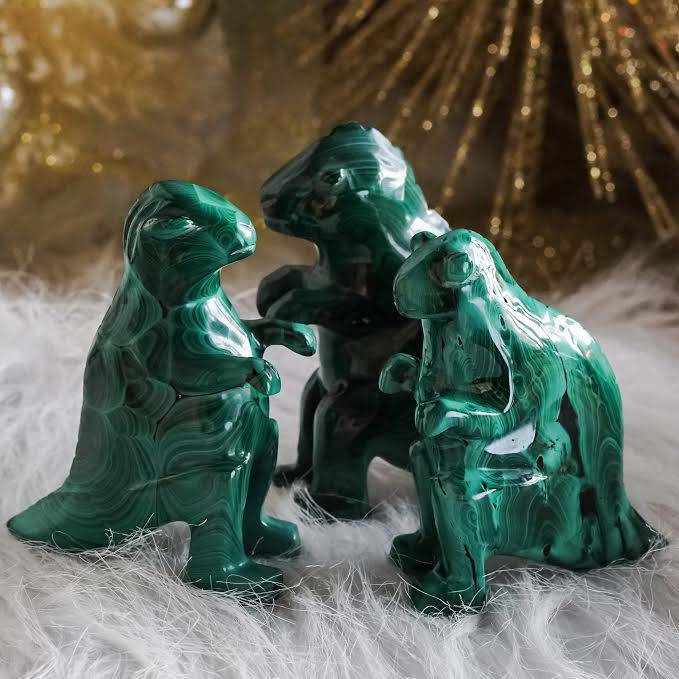 I never tire of decorative pieces that bring harmony, wholeness, and beauty into my world. 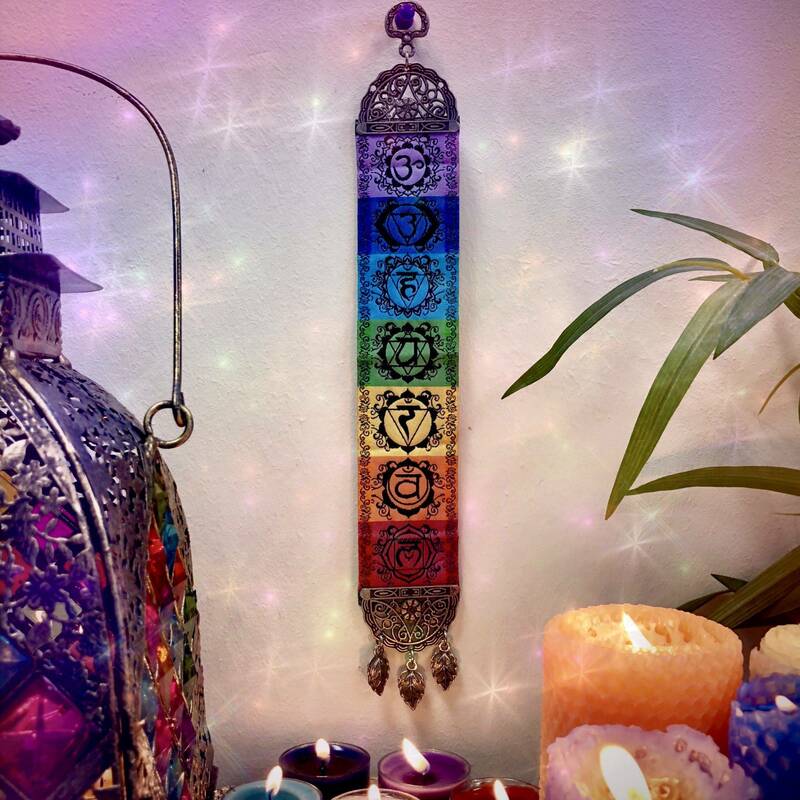 These 7 Chakra Wall Hangings are wonderful works of art, reflecting back to you the splendor of alignment and serving as a beautiful reminder of your charge to be whole and complete. The beauty in these 7 Chakra Wall Hangings is in the detail. The vibrant fabric of each one features the colors and symbols of the seven chakras. Each end of the fabric is secured with a beautiful ornate antique metal frame for easy hanging on any door or wall in your house. These hangings are the perfect complement to your home, bringing alignment and beauty in the process. Chakra is derived from the Sanskrit word for “wheel” or “disc.” These energy centers are depicted as spinning discs of light that govern our psychological experience as affected by both mental and emotional stimuli. Depending on whether a chakra is open or closed, aligned or misaligned, underactive or overactive, each spinning disc can drastically alter one’s energetic, physical, or spiritual state of being. Achieving balance amongst the chakras and working to release blockages within these energetic points allows Prana to flow through easily, for a healthy, balanced, and enlightened existence. Muladhara or Root Chakra (red). This is your center for stability, security, safety, and connection to the Earth. Svadhisthana or Sacral Chakra (orange). This is your center for creativity, pleasure, passion, and desire. Everything you birth comes through this energy center. Manipura or Solar Plexus Chakra (yellow). This is your center for self-esteem and empowerment, the place of vitality and action. Anahata or Heart Chakra (green). This is your center of divine love, compassion, integration, and forgiveness. Visuddha or Throat Chakra (blue). This is your center for communication, self-truth, self-expression, and is the bridge between heart and mind. Ajna or Third Eye Chakra (indigo). This is your center for intuition, clarity, focus, and knowing. Sahasrara or Crown Chakra (purple). 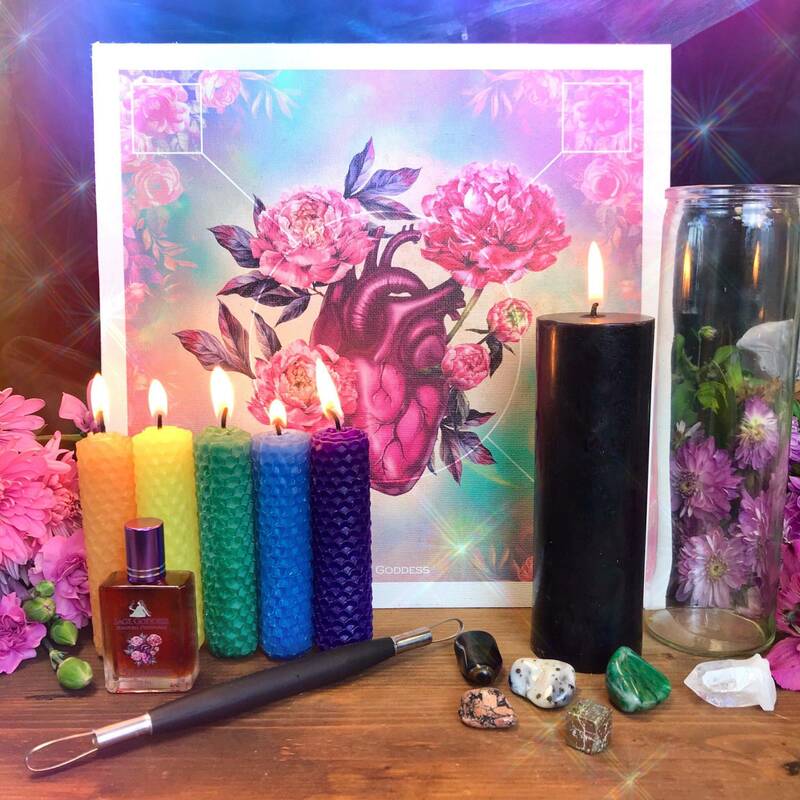 This is your center for spiritual connection and access to the higher realms. 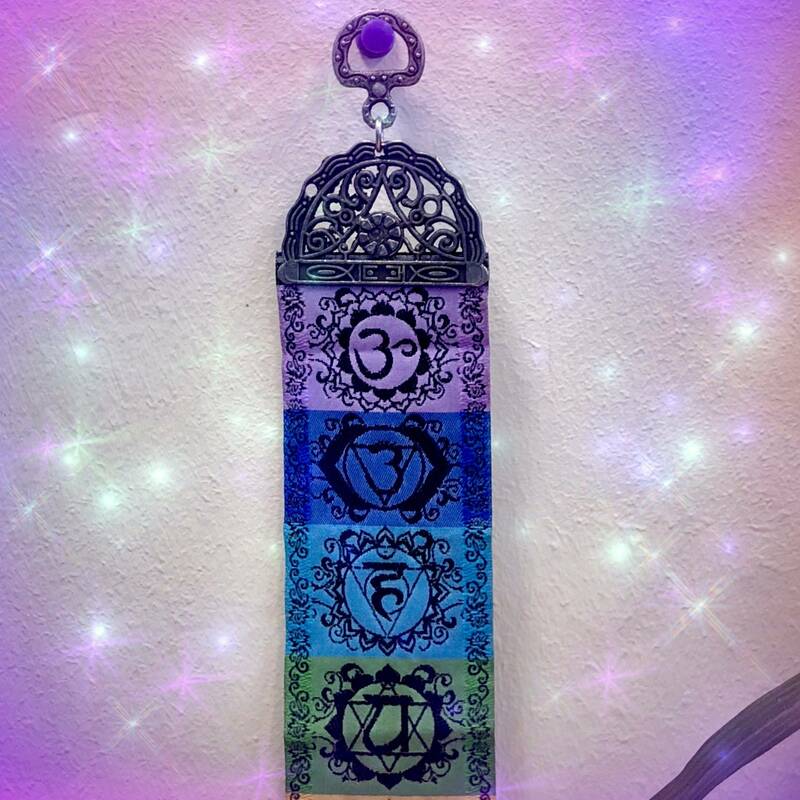 Place one of these 7 Chakra Wall Hangings in your sacred space to remind you of the beauty and power of energetic alignment. May it bring your spirit the peace and balance that it seeks. This listing is for one (1) 7 Chakra Wall Hanging (about 13.5” long and 2” wide). 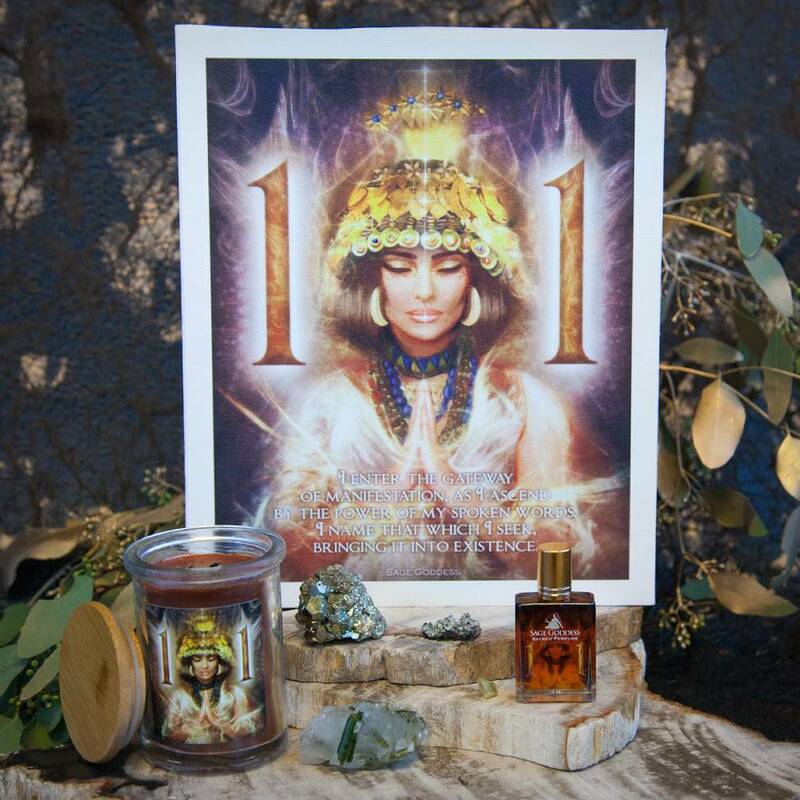 Yours will arrive lovingly parceled, ready to adorn your sacred space.